The case was conceded at Belfast High Court today on the basis that the North-South Interconnector wrongly received the go-ahead in the absence of a minister. Counsel for the Department for Infrastructure in Belfast asked a judge to quash the permission given so that the planning application can be re-determined. In a separate case last year, the courts held that a permanent secretary did not have power to approve a £240m waste incinerator at Mallusk on the outskirts of north Belfast. 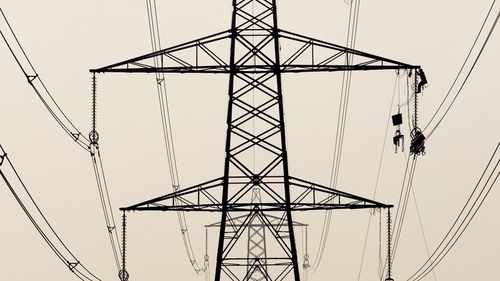 It involves 130km of overhead cables and lead to new pylons being built.